Democrats will "never" see U.S. President Donald Trump's tax returns, said White House chief of staff Mick Mulvaney on Sunday, as a new front opened in the confrontation between the administration and Congress. "That is not going to happen and they know it," Mulvaney told "Fox News Sunday." 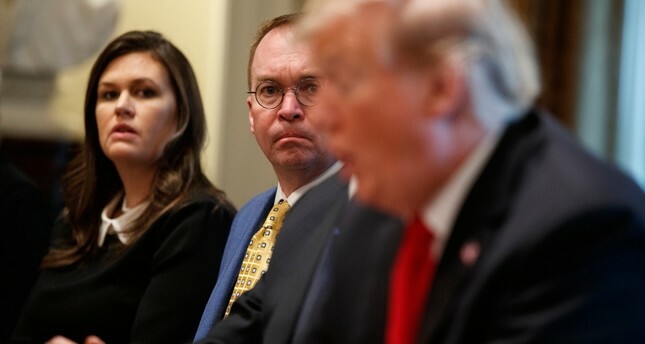 Asked whether he believes Democrats would ever view the president's returns, Mulvaney replied: "Oh no, never. Nor should they."